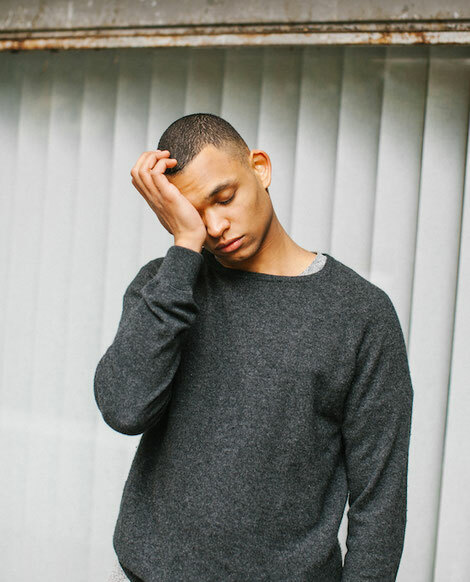 Jeremy Guindo AKA Bambounou, is one of only two Frenchmen to have worked with the now defunct Berlin-based label 50 Weapons (run by Modeselektor). The producer of over seven EPs and two albums (2012's 'Orbiting' and 2015's 'Centrum', both on 50 Weapons), Bambounou announced himself as one of the major acts in the French and European, house and techno scenes. His productions, widely inspired by the sounds emanating from Chicago, Detroit and London, have apparently found favour with the globe's more discerning selectors. In March 2014, he released a remix EP of his latest cuts ('Ignition/Take It Out On Me') featuring new versions from French Fries (Paris-based ClekClekBoom label's bossman) and Laurent Garnier (the other Frenchman that used to be involved with 50 Weapons). He has also collaborated with French Fries on Jimmy Edgar’s Ultramajic to produce 'What's Up Evan'. With upcoming gigs at events like HYTE in Ibiza, and festivals including France's Nuits Sonoros, Bambounou may well be set to take his stock even further this year.